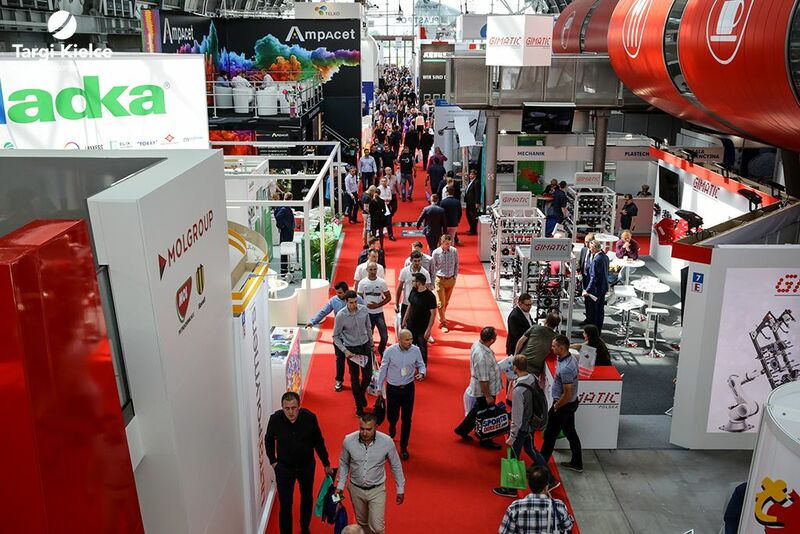 This year's Targi Kielce's International Fair of Plastics and Rubber Processing PLASTPOL hosted even more internationals and foreign companies than ever before. 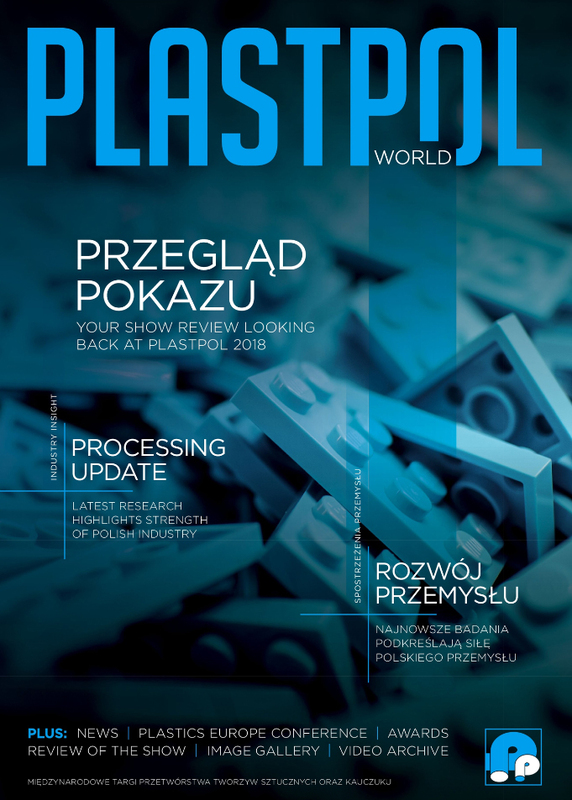 2018's PLASTPOL was the showcase for 812 companies from 39 countries - thus the event has maintained its status of Poland's most international trade fair in all economy sectors. The 34,000 square meters exhibition space in all 7 exhibition halls of Kielce exhibition and congress centre. PLASTPOL brought together 19,000 business insiders. Over 50 percent of exhibitors are foreign companies. According to the latest PlasticsEurope results for 2017, the most plastics processing industry foreign investors represent from Germany, Austria and Italy. These results are in concord with Plastpol related data - companies from these countries are the largest group of exhibitors.